Most children lose all their baby teeth by age 13, and by the end of their teen years, the jaw bones will harden and stop growing. Orthodontic procedures for adults often take more time and can involve tooth extraction or oral surgery. Receiving early orthodontic treatment as a child can help prevent the need for orthodontics as an adult, leaving little to no chance of extraction or surgery in the future but that is not always the case. 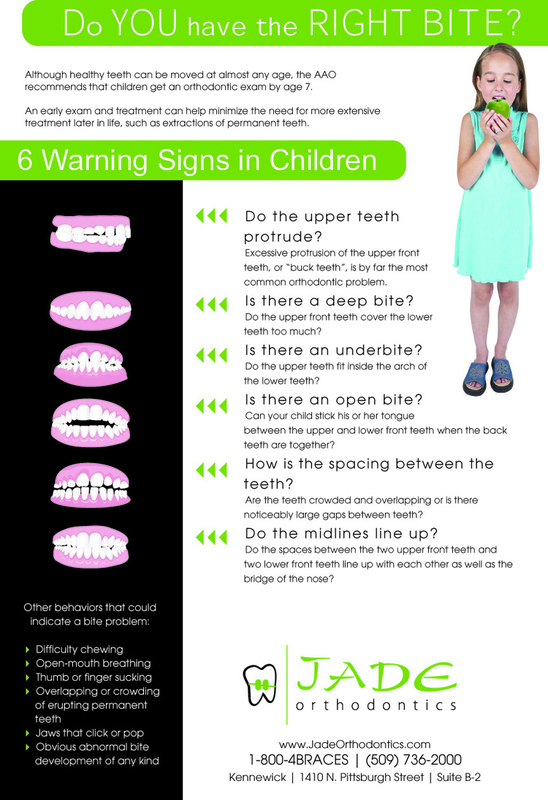 If your child is between the ages of seven and eight and shows signs of needing orthodontic care, or if you have been directed by your family dentist to visit the orthodontist, please contact our practice and schedule an appointment. Our team will provide your child with a free initia exam, and discuss with you the best steps to take toward caring for your child's smile.